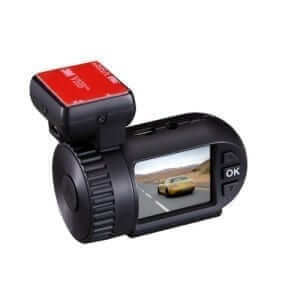 This convenient 2-way adaptor allows you to use your Dash Cam with other electronics you use in your vehicle. The adaptor simply plugs into any 12V/24V cigarette lighter socket (accessory socket) and doubles its usage. Run your Dash Cam with your Smartphone or Sat Nav at the same time.